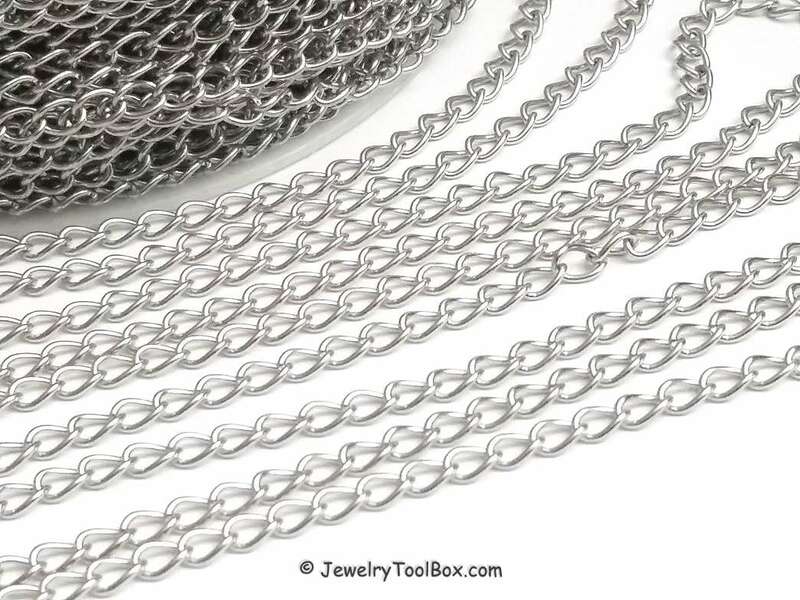 Twist style chain in high quality stainless steel. 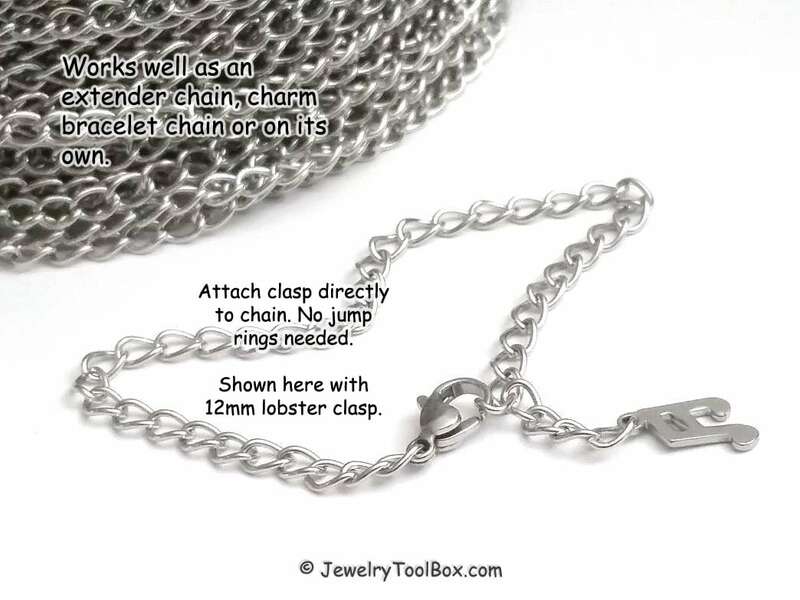 This is perfect chain for charm bracelets as well as necklaces, extenders and decorative embellishments. 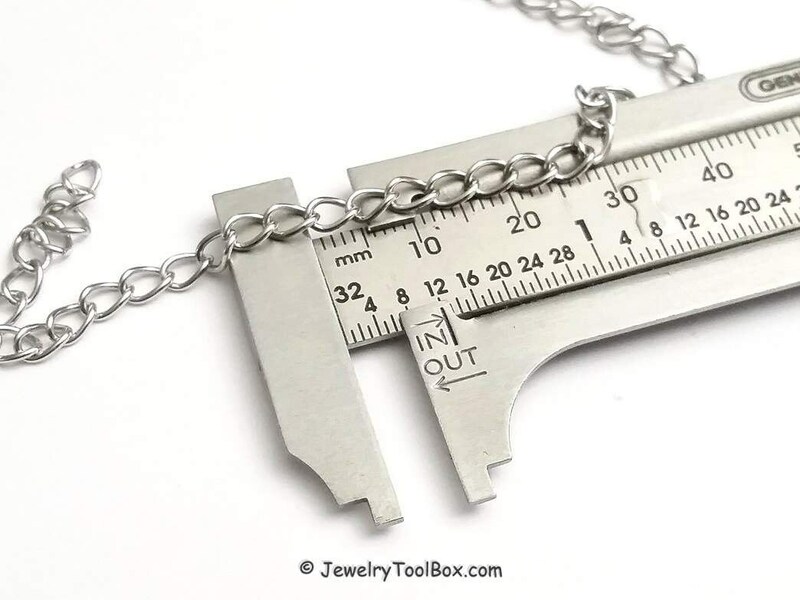 Cut it to your desired size using a heavy duty cutter or open the links with pliers to remove some. Remember to wear eye protection while cutting chain. Love this chain. Will be back for more! Just as described. Nice quality. Thanks. 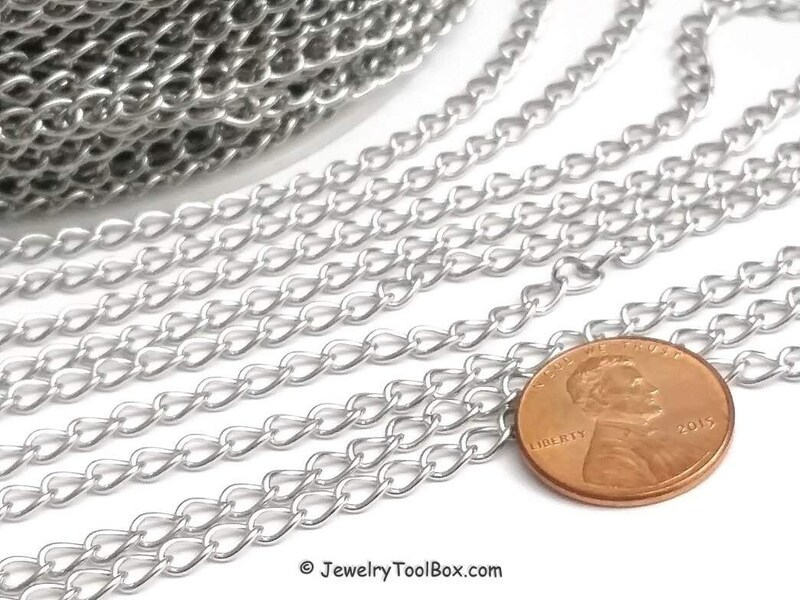 Great quality chain! Will buy from again! 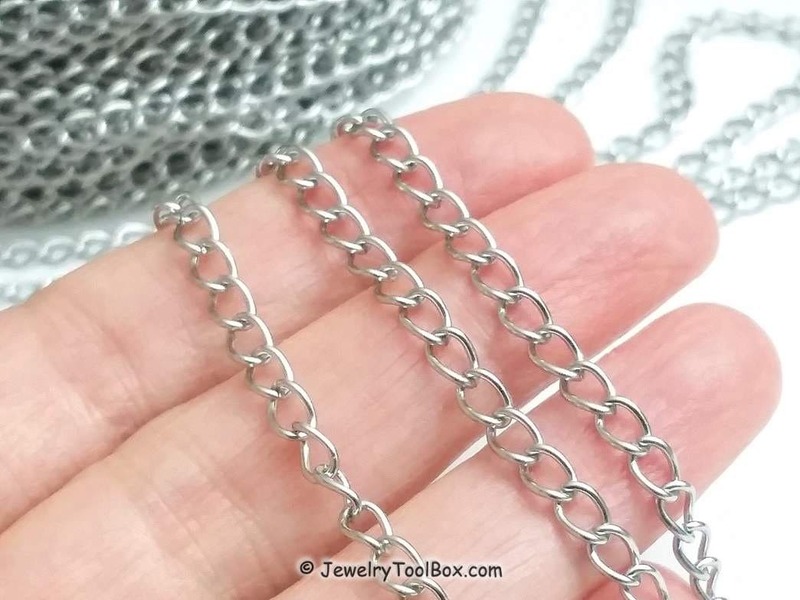 Great extender chain. Shipped quickly.